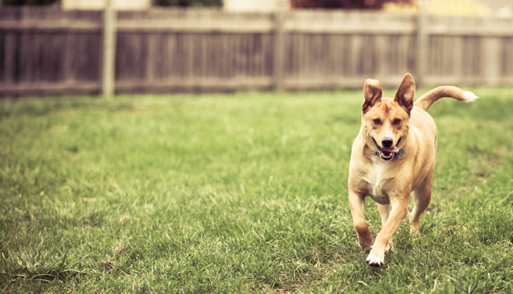 As a landlord, I was stunned to hear news last week of an opinion issued by the Kentucky Supreme Court, which stated that landlords could be held liable if their tenants’ dog bites someone. Now, instead of simply weighing the usual wear-and-tear costs associated with allowing dogs in rental units, landlords will need to determine whether renting to dog owners could put their very livelihood at stake. Such opinions as these remind us that, as landlords, we need to be vigilant in planning for the unexpected. Just as traditional home insurance policies will help us combat faulty wiring and bad plumbing, supplemental policies like those offered by XINSURANCE can protect us from litigation when we least expect it. For more information about supplemental insurance and how it can help you fill much needed gaps as a landlord, click here.